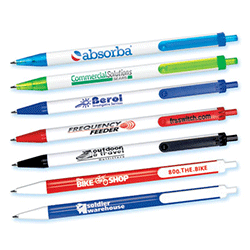 For customer satisfaction, we are providing quality printing services for years. 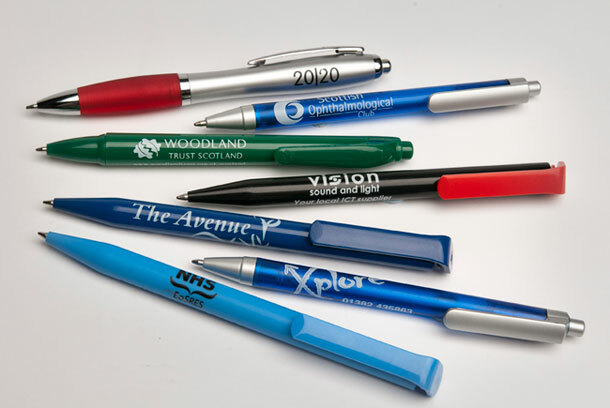 To get your brand name on the pen, we can engrave it with a laser, for you. Bring your design to us or explain your desired design to our professional designer.